I was first taught how to make cakes by my mum who allowed me to watch as she creamed butter and sugar together (and allowing me to have a little taste), before magically transforming a somewhat yucky looking mix when the eggs were added to a super yummy cake mix once the flour has been totally incorporated. Fairy cakes were then my favourite as buttercream could be added to make butterfly cakes. Now I try my hand at many different kinds of cakes, soft and creamy coffee, indulgent lemon drizzle, simple yet elegant Victoria Sponge to sticky toffee puddings and many many more. I love chocolate cake but find that the ones you can buy in the shops are either too dark and rich or crazily sweet and require about two pints of water afterwards (they always have the ability to make me incredibly thirsty). This is an adaptation of the Victoria Sponge recipe that I use from Peyton and Byrne. Preparation first. As soon as you think you are going to make a cake then get your eggs out of the fridge. 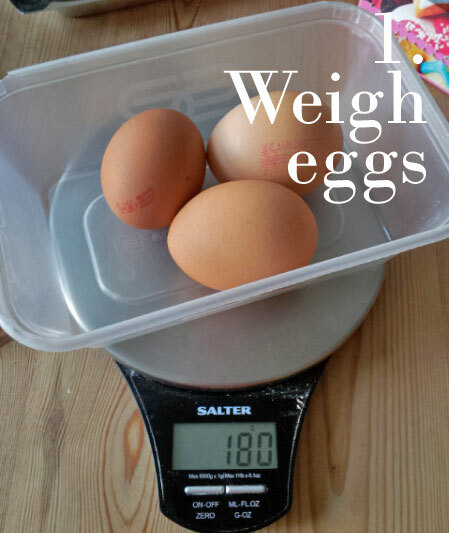 Cold eggs don’t have as much volume as room temperature ones. Turn your oven on and heat to 170 degrees for a fan assisted oven, 180 for regular ovens or gas mark 4. Then grab everything you need so you don’t have to keep getting up for things (Copies of Fringe on DVD and PS3 controllers are strictly optional…). 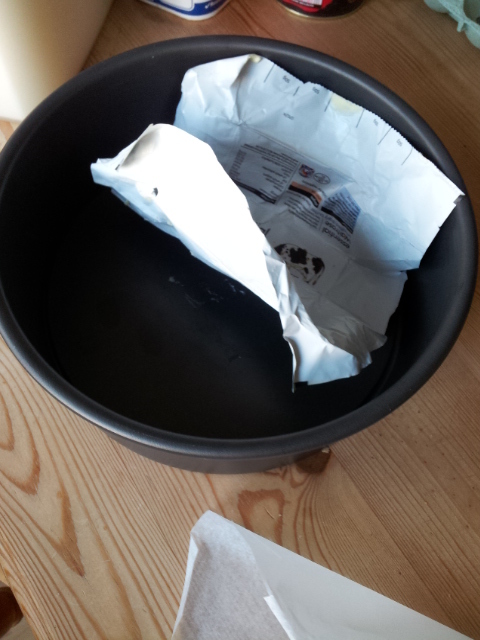 Then Grease your cake tin well and line the bottom with a piece of baking paper. 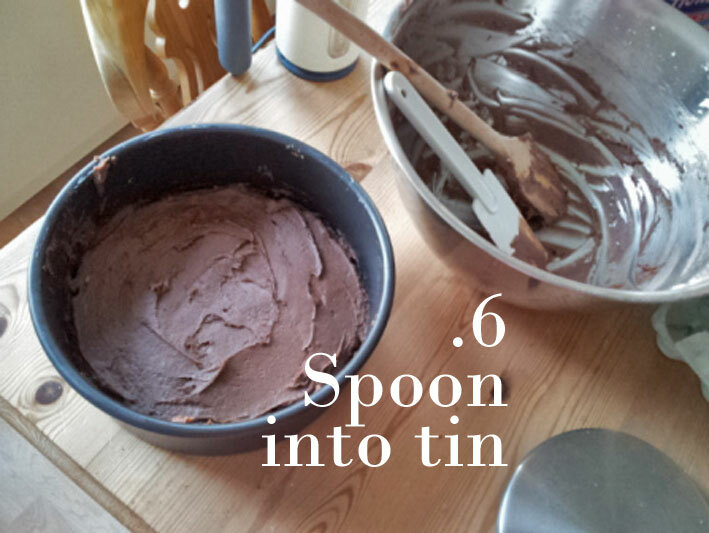 Now your oven should be pre-heating and your tin is ready for the mix. On with the baking! This is the weight of all your ingredients, flour, butter and sugar. 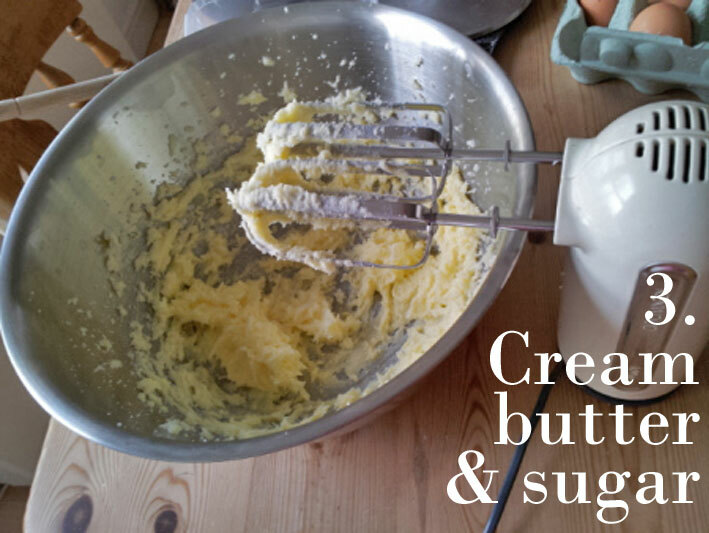 Then cream then together with a hand mixer or wooden spoon until light and creamy looking. 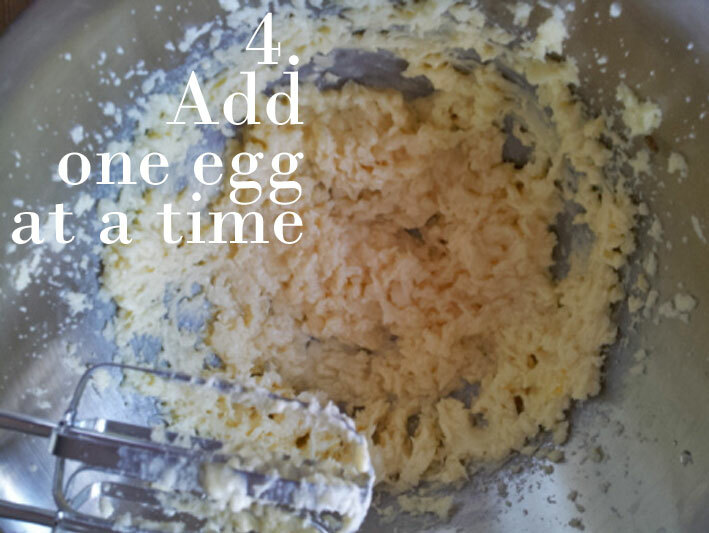 Then, start to add one egg at a time to the mix. Mix until each is well incorporated and it looks like the creamy mix again. But don’t panic if it looks a bit scrambled egg like. Keep going and it will mix together. 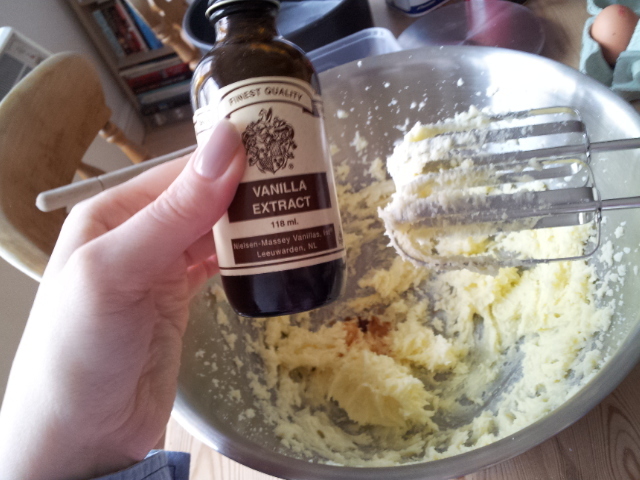 I then add a teaspoon of vanilla extract as I love vanilla. Next add your sifted cocoa powder and flour. I use a combination of cocoa powder and drinking chocolate to stop it being too rich. 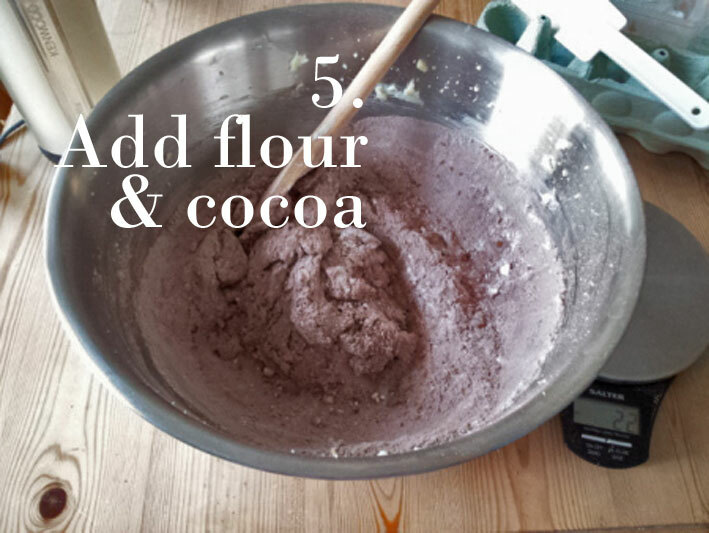 Once you add the flour and cocoa powder stop using the hand mixer and turn to folding in with a spoon or spatula. Don’t overwork or you’ll create a hard cake. Stick the cake in the oven for 25-30 minutes. 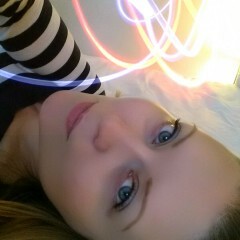 Check with a metal skewer. If it comes out clean then the cake is done! In all my excitement of having a freshly baked cake in the house I forgot to take a photo…too busy making glacé icing. Oops. Next time I bake I will take a snap and add it to the post. think I might make this as a housewarming cake for the boy.